Niall creates wonderful magical imagery in this inspiring tribute to the Shaman. There is a real sense of all the many tribes coming together for the Gathering. 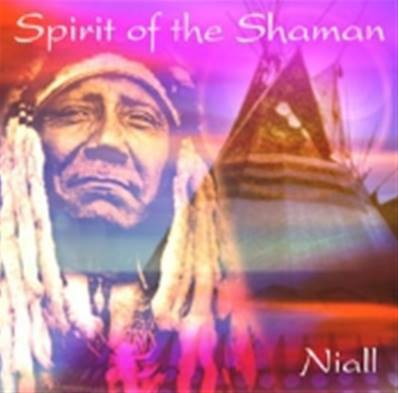 The rhythmic energy and mystery within Nialls music celebrates the medicine man and his great wisdom and teachings.Featuring skin drums and native indian flutes.1 The Calling2 The Gathering.